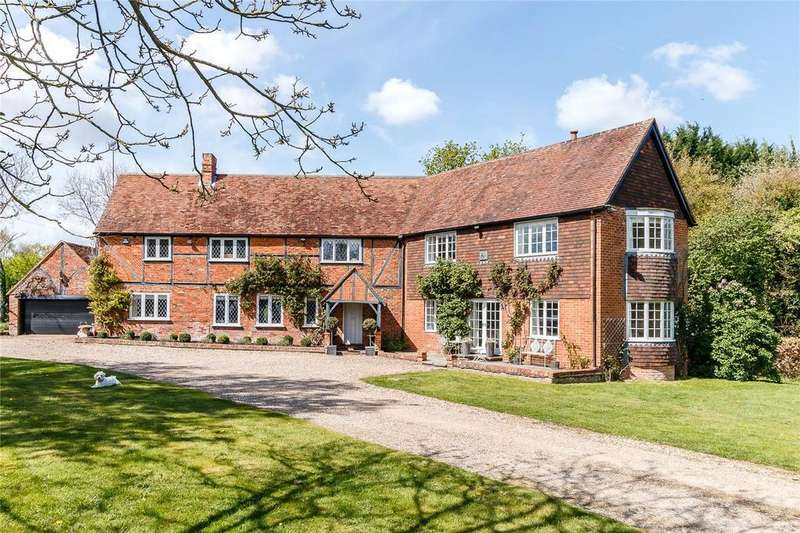 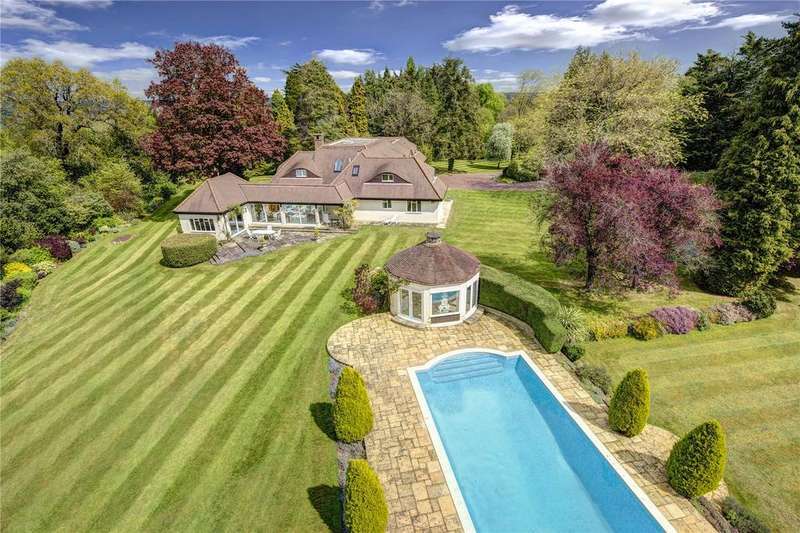 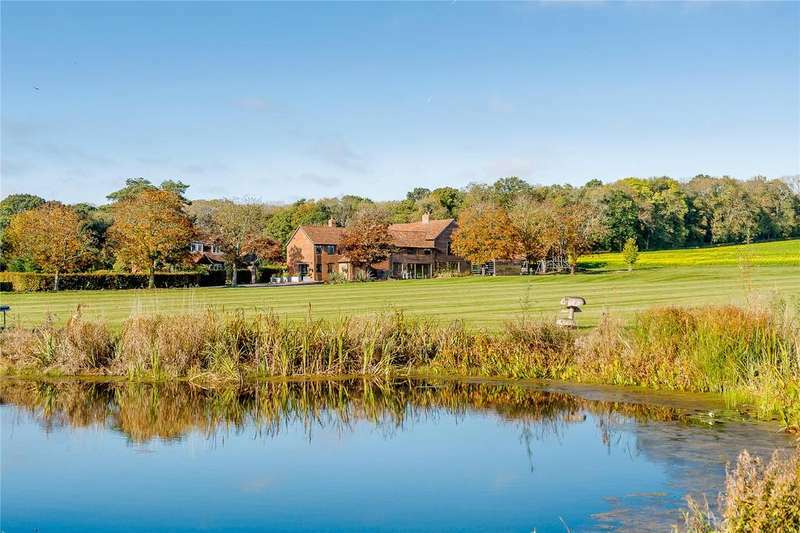 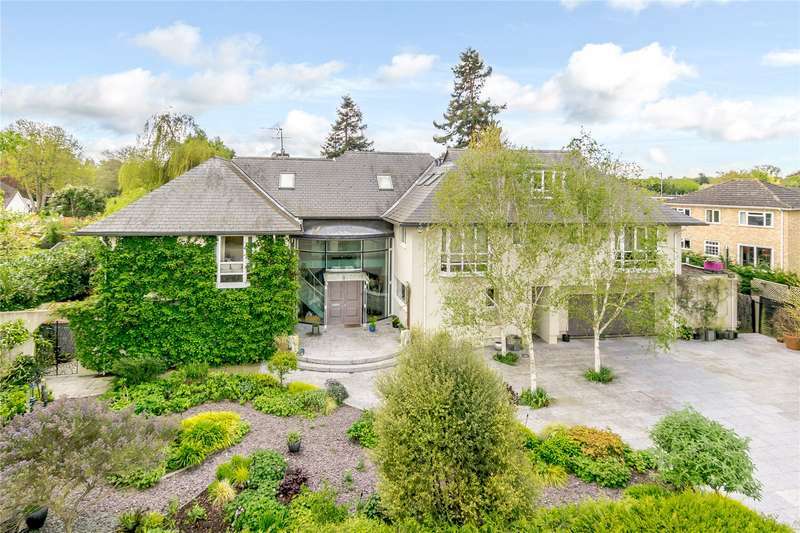 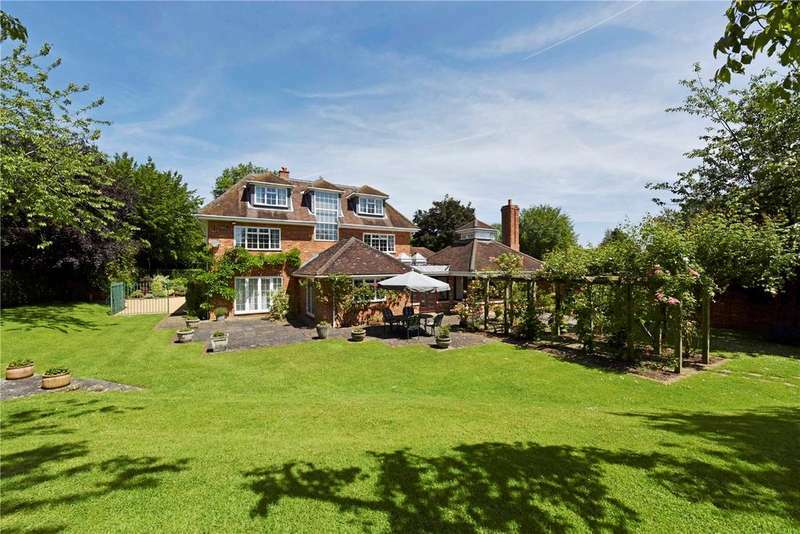 An idyllic countryside home which offers extensive andluxurious accommodation, set within about 38 acresof stunning private gardens and grounds. 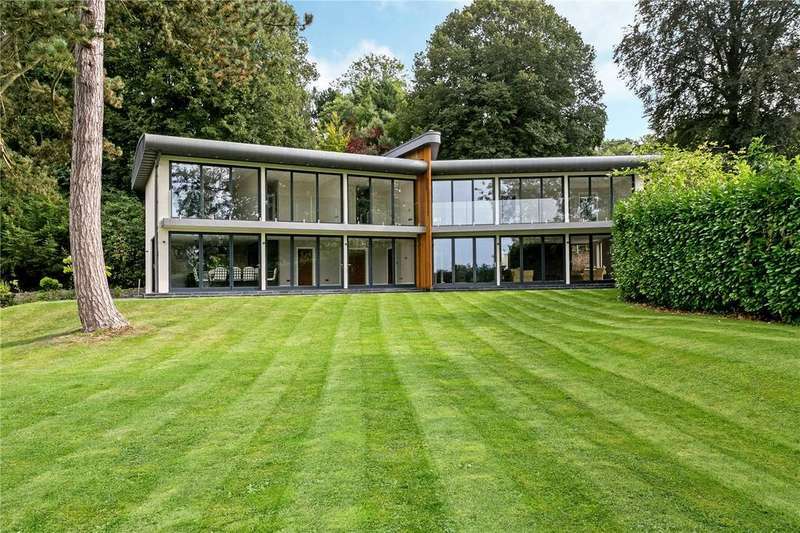 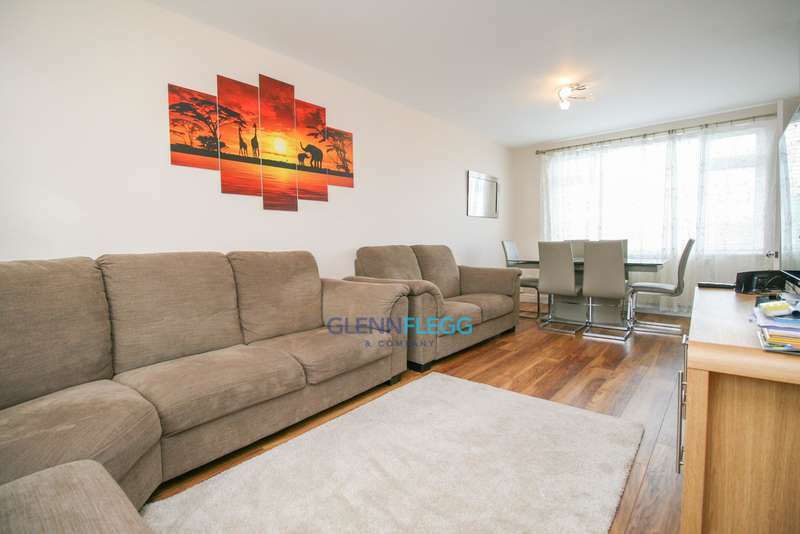 A superb contemporary five bedroom riverside home with views and a lovely mooring on the river thames. 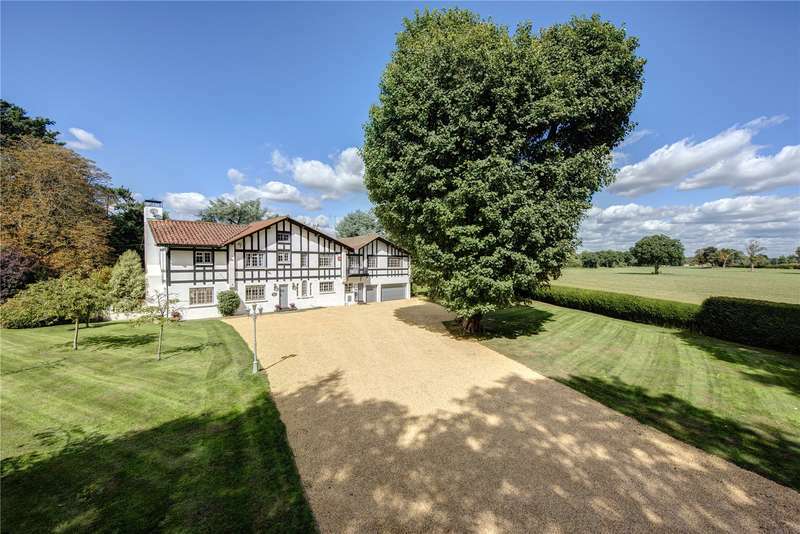 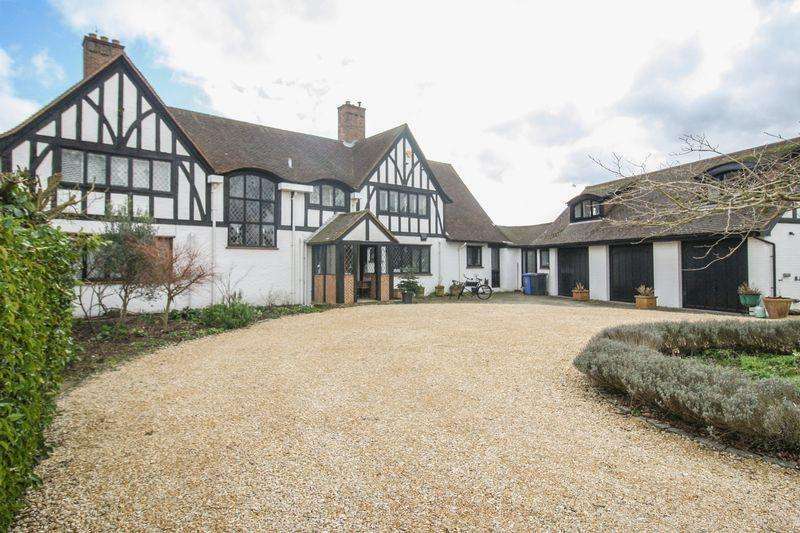 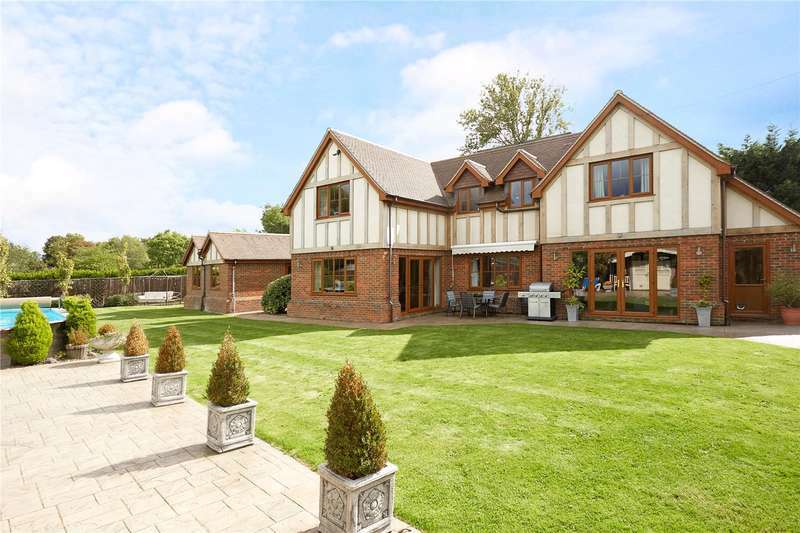 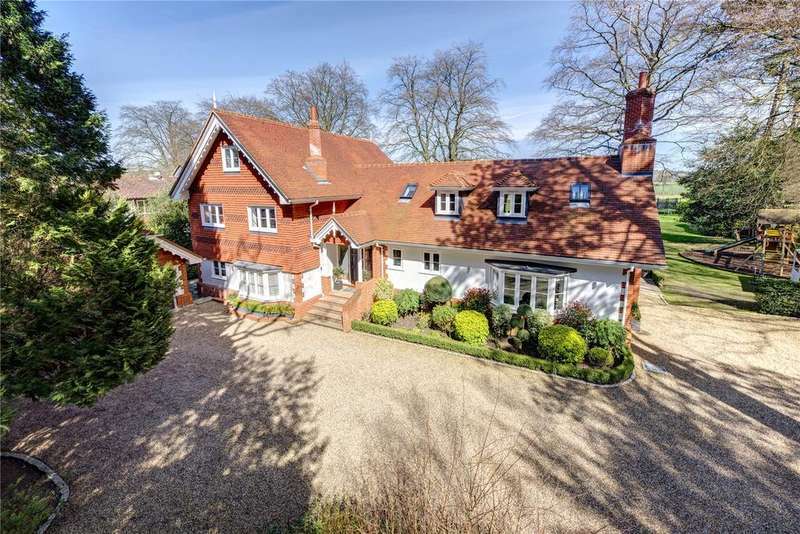 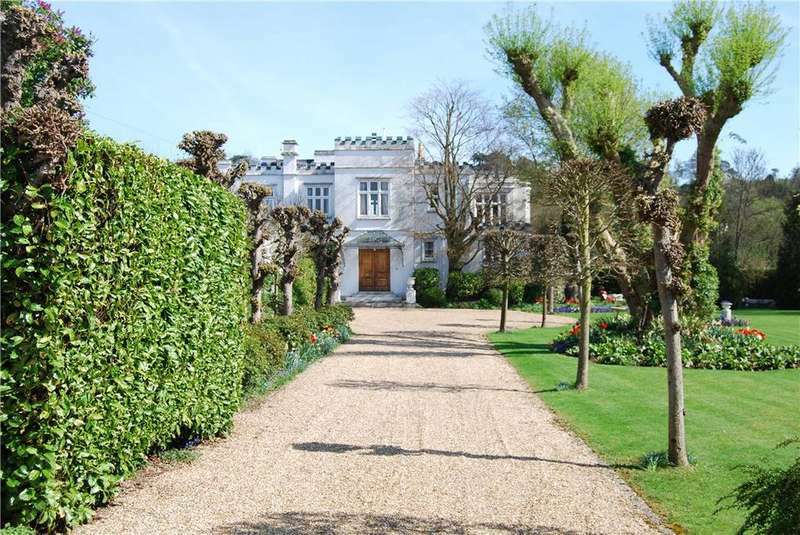 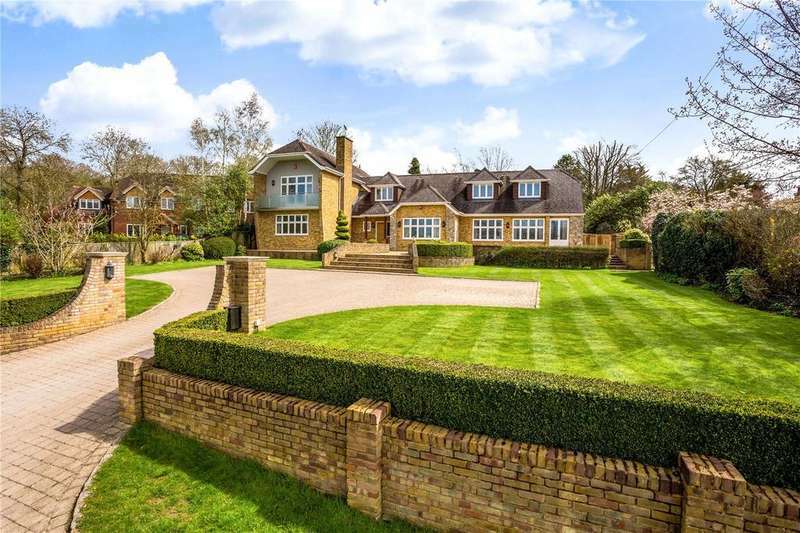 A wonderful family home set in beautiful landscaped gardens of over 3 acres, with a tennis court and swimming pool.